Starting tomorrow, my schedule already being book by my cousin as she want to treat me Korean cuisine. 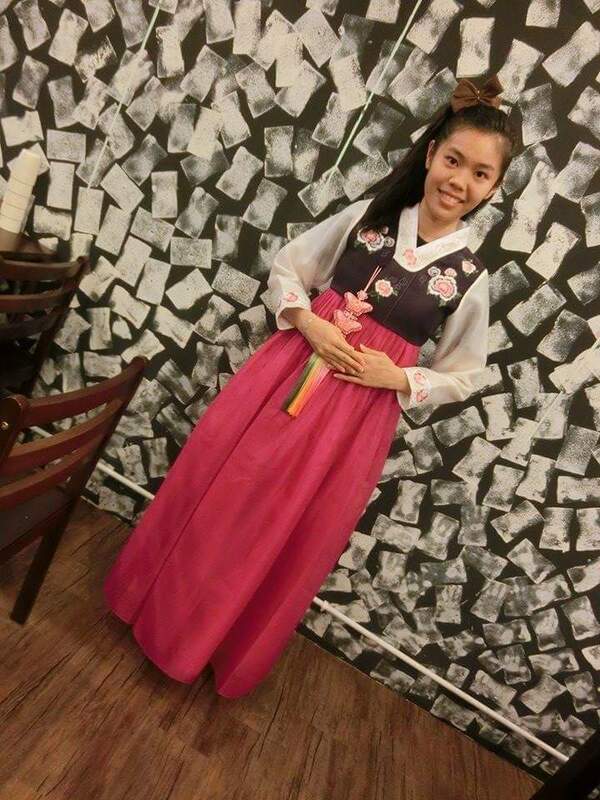 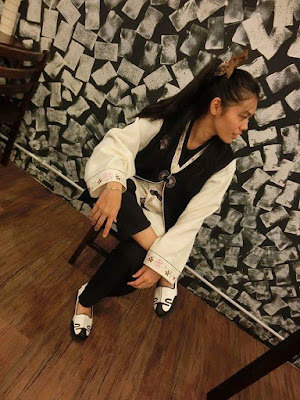 I hope that I have chance to take a lot of picture because the Korean cuisine we will be going is way too awesome as I went there before once (can wear their hanbok o.. *excited mode on* xD). 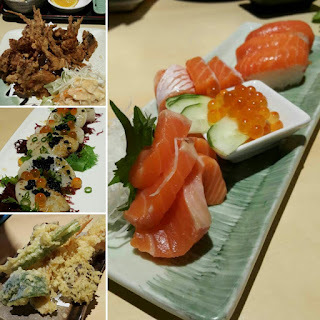 Lovelies and Foodies remember to have a look at the Sushi Zento Ipoh post as well yo. 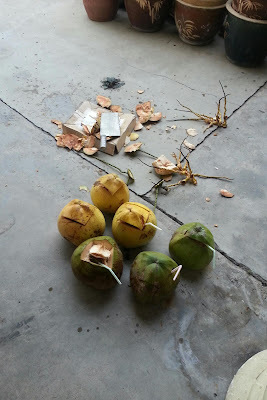 Foodilicious.